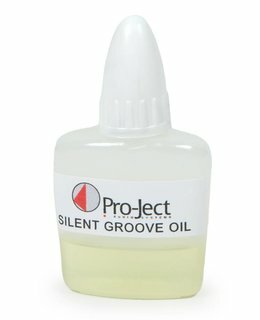 Pro-Ject Lube-it(Silent Groove Oil) is a high-tech lubricant that ensures your turntable spins at a constant velocity. You only need to replace the bearing oil once a year. 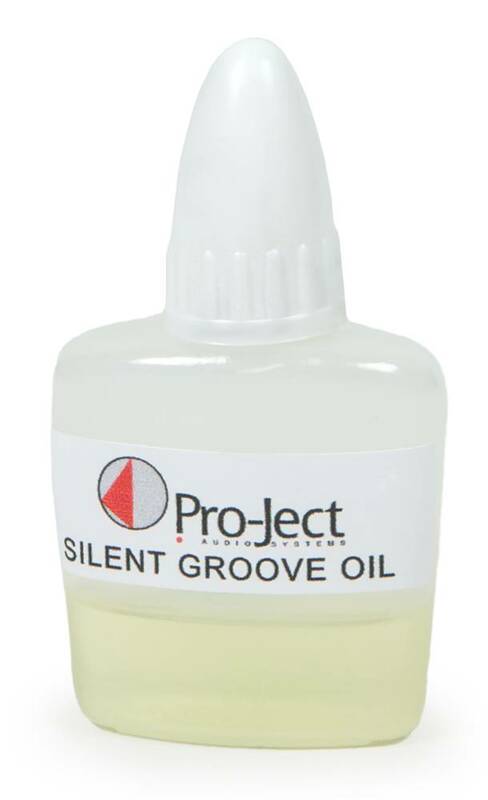 Clean your bearing with ear-tips before oiling again. Don't use too much, one drop will do.